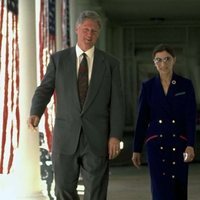 Documentary about the life of Ruth Bader Ginsburg, judge of the U.S. Supreme Court Justice, who, being of the liberal wing of the Supreme Court, has developed an impressive legal legacy. 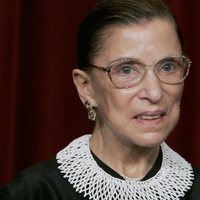 At the age of 84, she has become an unexpected pop culture icon, and this biography of Ginsburg tells the personal journey of his diminutive and silent rise to the highest court in the United States of America. The story of this warrior has been, for the most part, unknown, even to some of her greatest admirers, until now. 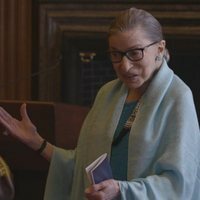 Betsy West and Julie Cohen direct 'RBG', a revealing documentary that explores the exceptional life and career of Ruth Bader Ginsburg. The film is co-produced by Storyville Films and CNN Films. 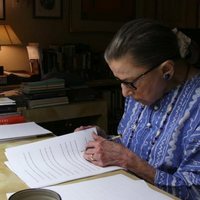 Write your own 'RBG' review.